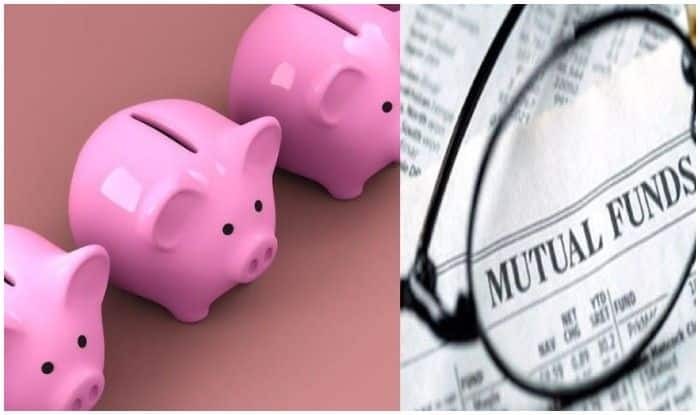 Mumbai: State-run LIC Mutual Fund on Friday launched an open-ended scheme for investing in arbitrage opportunities as a new fund offer (NFO) called “LIC MF Arbitrage Fund” that will close on January 18. “The investment objective of the scheme is to generate income by taking advantage of arbitrage opportunity that potentially exist between the cash and derivative markets and within the derivative segment, along with investments in debt securities and money market instruments,” it said. “Since arbitrage funds maintain an average exposure of higher than 65 per cent in equity and equity-related instruments, they are treated as equity funds for taxation purposes,” it said. “Investors mostly have a higher interest in arbitrage funds, from the time long-term holding period for debt funds was augmented from one to three years,” it added.